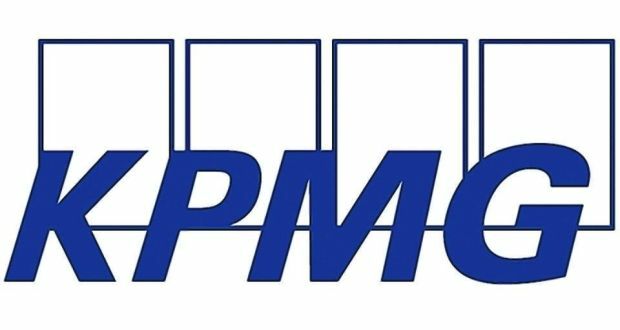 Four senior executives from the Belfast office of accountancy firm KPMG have been arrested in Belfast on alleged tax evasion charges. The four partners were visited by officials from Her Majesty’s Revenue and Customs in the city on Wednesday, it emerged today. In a statement, KPMG said it is cooperating with the HMRC investigation and that the four men have been placed on “administrative leave”.